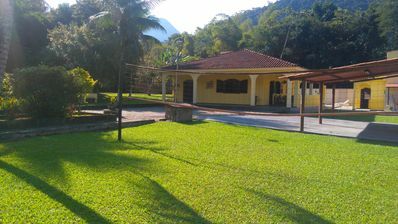 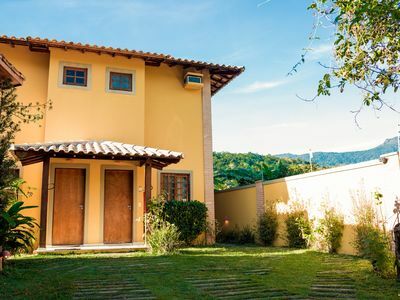 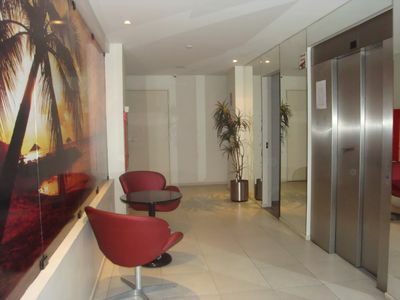 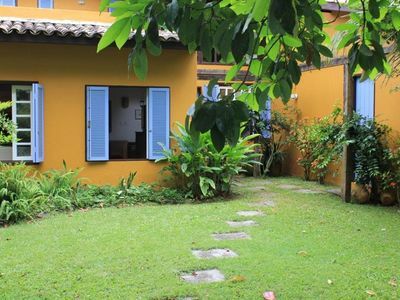 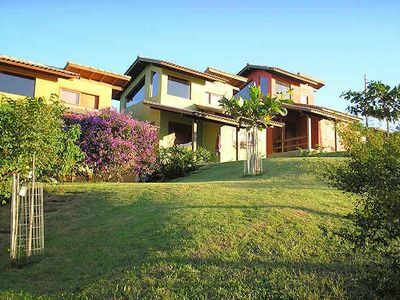 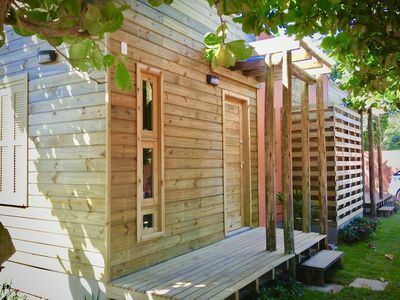 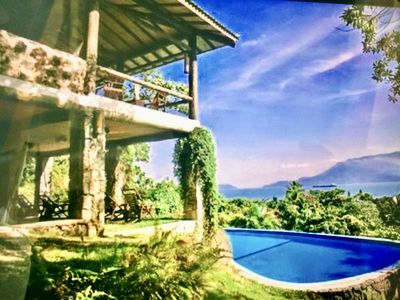 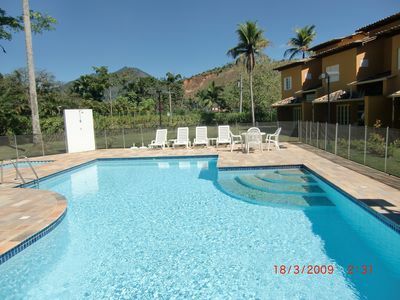 Iriri Rental / Rent in Balneario de Iriri with great restaurants close! 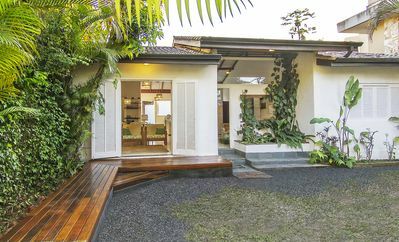 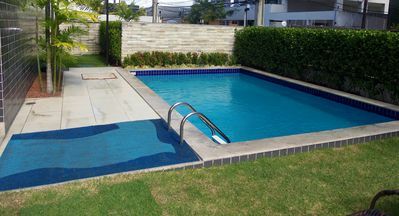 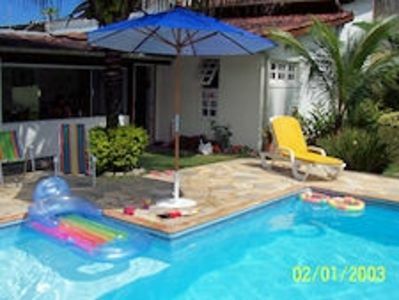 Nice house with swimming pool 200m from the beach. 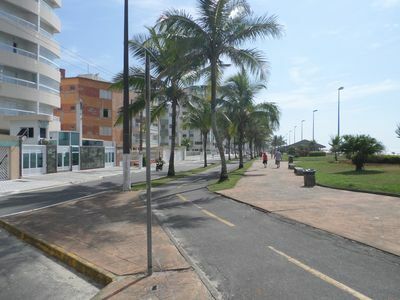 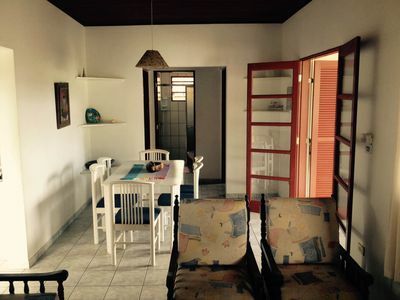 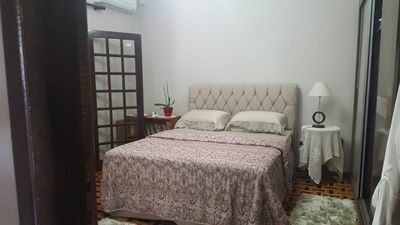 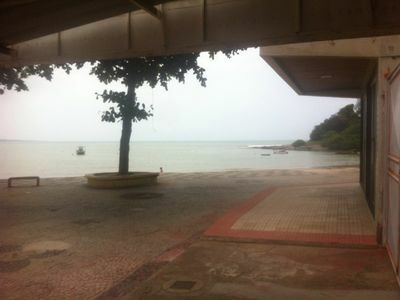 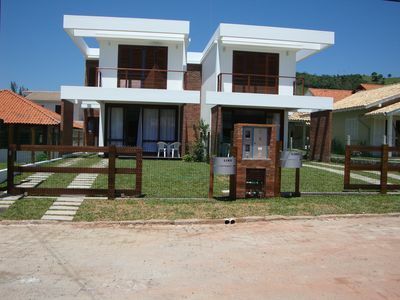 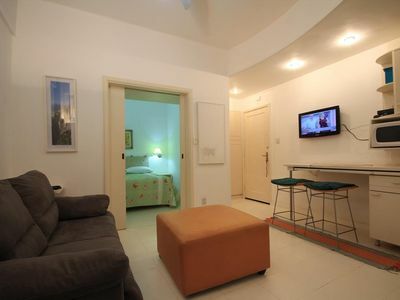 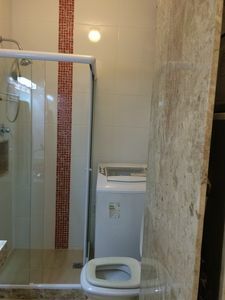 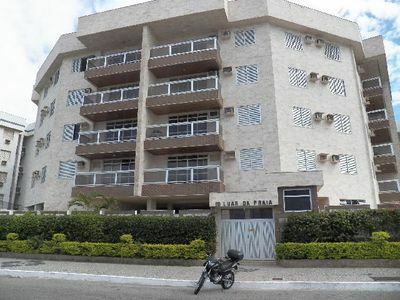 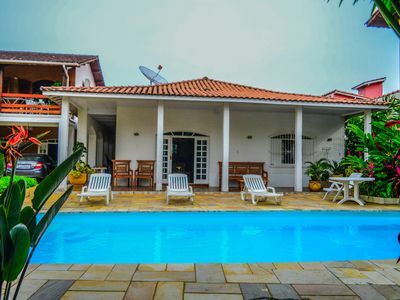 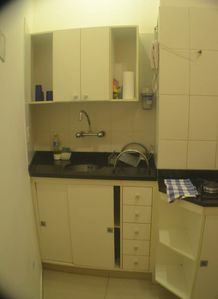 Studio (bedroom and living room), new, great location on the beach of Jatiúca.